When I was a child I was fascinated by fairy tales. 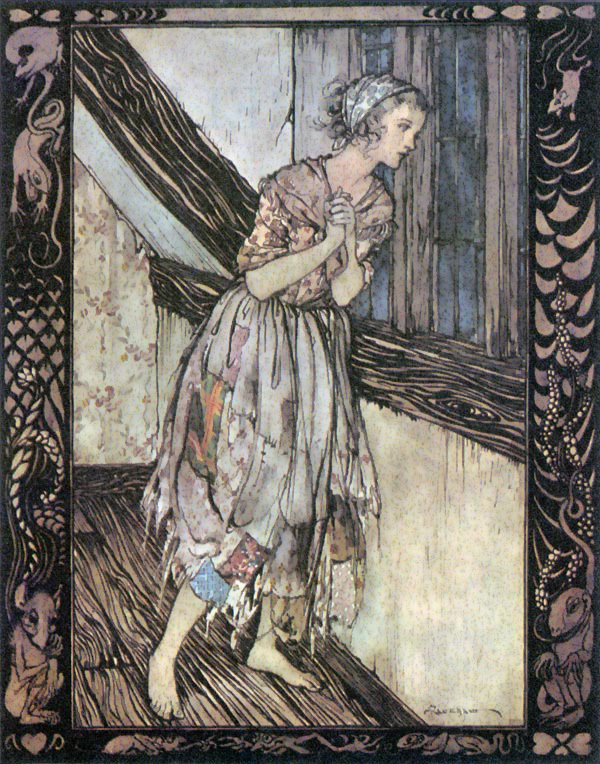 I had a few lovely volumes, and the work of the brothers Grimm was one of my favourites, though the library my mother worked at had a huge volume called The Blue Fairy Book, which had even more. 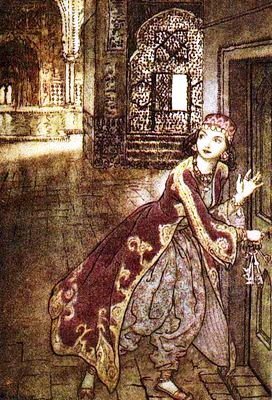 There was something comforting about fairy tales to me, with their simple messages about succeeding in spite of odds, and their violence was thrilling. I forgot about them til recently, when I went back to them today looking for a tone for a series of short film scripts I’m writing: modern fairy tales with morals and lessons for the modern reader. 1) Snow White: I have heard a lot of adults joke about the reputation of a girl living in the forest with seven men but clearly, some other people thought it was odd too. 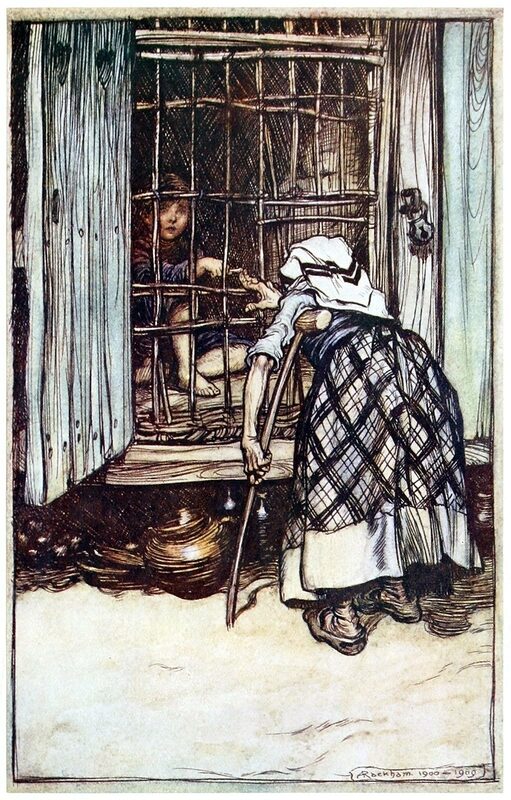 In one (very short) version of the story, Snow White knocks on the dwarve’s door and asks for shelter, and they initially deny her because they only have seven beds, though they soon relent. However, when another knock pounds on the door, Snow White turns a woman away, after all, there are only seven beds and now eight occupants. On hearing this explanation, this woman thinks that Snow White has an improper arrangement with all seven, and tells when she reaches town. She comes back with men who break down the door, slaughter the seven immoral dwarfs and Snow White is never seen again. 2) Cinderella: in the original tale Cinderella went to a three night festival, each time dressed more lovely than the last. 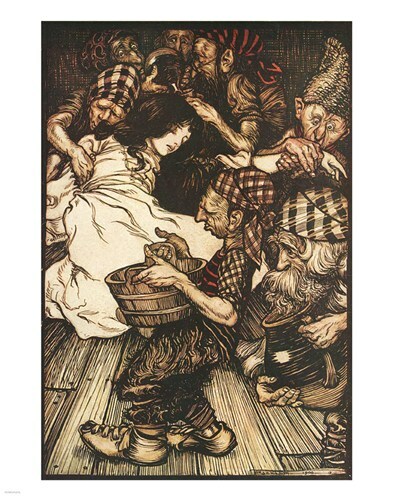 In some tales, her shoes are made of fur, not glass, but either way, when the prince comes to the house to fit the slipper, the ugly sisters, and even the stepmother, cut off their toes and heels to fit them in the dainty shoe. The prince doesn’t notice til he’s on the way back to the palace, and the shoes overflow with blood. 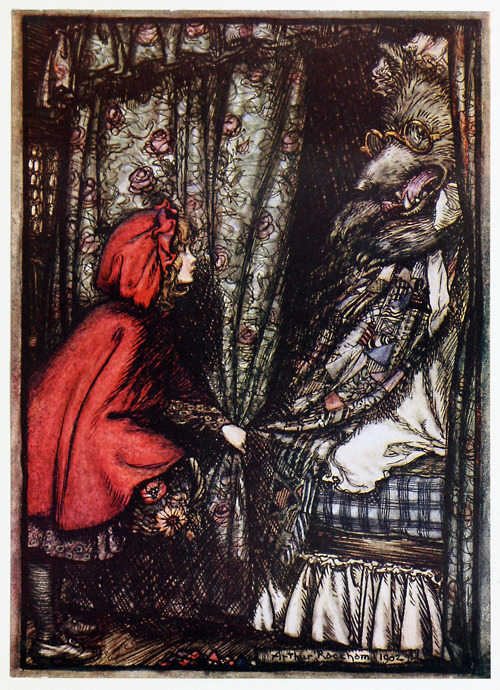 3) Red Riding Hood: A cautionary tale about talking to strangers, or maybe about sending your children into the woods alone, this little tale originally didn’t have a happy ending: the girl and Granny just got eaten up. In later versions, the woodcutter comes and frees them from the wolfs belly, where they are miraculously alive and whole. Which is really gross, when you think about it. 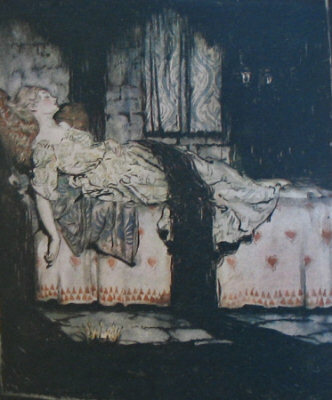 4) Sleeping Beauty: Cursed to sleep for a hundred years, in the old telling of the story, a magical thorn bush grew up around the castle where the beauty slept, which was known to devour young gallants who tried to pass through. In another version, sleeping beauty is woken not by true love, but by her twins, conceived and delivered while she was comatose! 5) Rapunzel: Things start to go wrong for Rapunzel when the witch discovers that she has been visited by a prince. But how did she find out? Rapunzel lets slip that her dresses are getting too tight about the waist, and the witch realises her captive is pregnant. 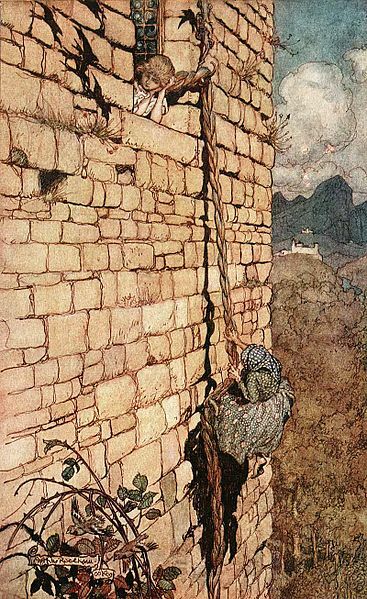 When the prince next visits her, and is flung from the tower by the vengeful old woman, he wanders, blind, for years before they are reunited, though his sight is returned to him. However, when they do live happily ever after, Rapunzel never meets her real parents. Great post! In the musical “Into the Woods” the bit in Cinderella about cutting off the toes is included. Ew! It’s gross, right? But awesome!